4S Eyecare & Optometry is your comprehensive optometry office located in the 4S Commons Town Center. The doctors and staff at 4S Eyecare are committed to providing our patients the highest quality eyecare and eyecare products with friendly personalized service. As dedicated eyecare professionals, we recognize the trust our patients place in us and it is our mission to meet and exceed our patients’ expectations. 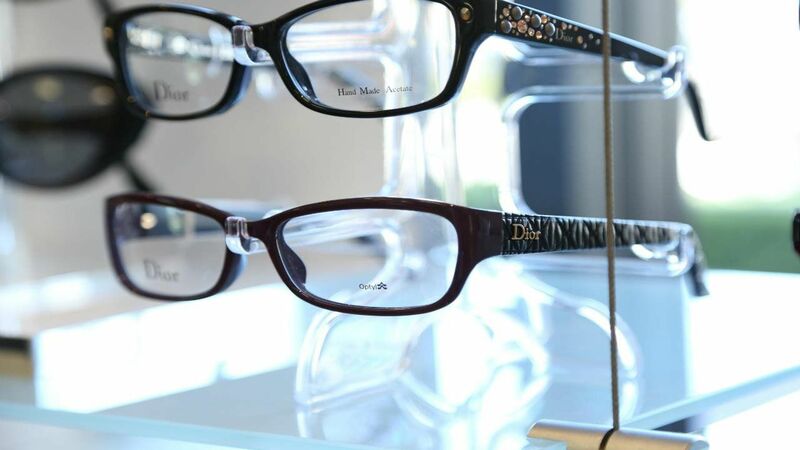 We are 4S Ranch's premier destination for top quality eyecare utilizing the most advanced technology and the latest eyeglass stars.